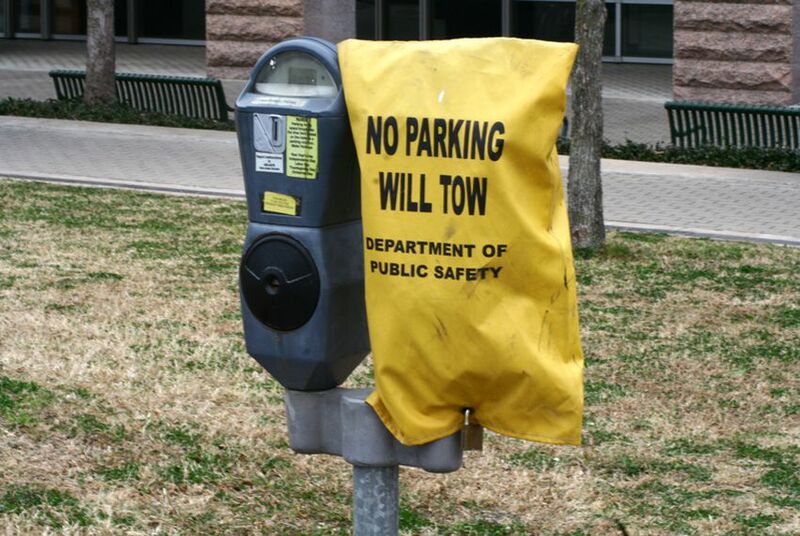 Texplainer: Where Do I Park at the Capitol? There are almost 1,600 parking choices when you come to see your lawmakers in action under the pink dome — though a fraction of them get reserved for special interest groups. If there's one thing that politicians are good at, it's talking. And chubbing is a kind of talking that's used to stall legislation in the Texas House. While state representatives do have the power to talk something to death, this session it will be harder to do than in the past. 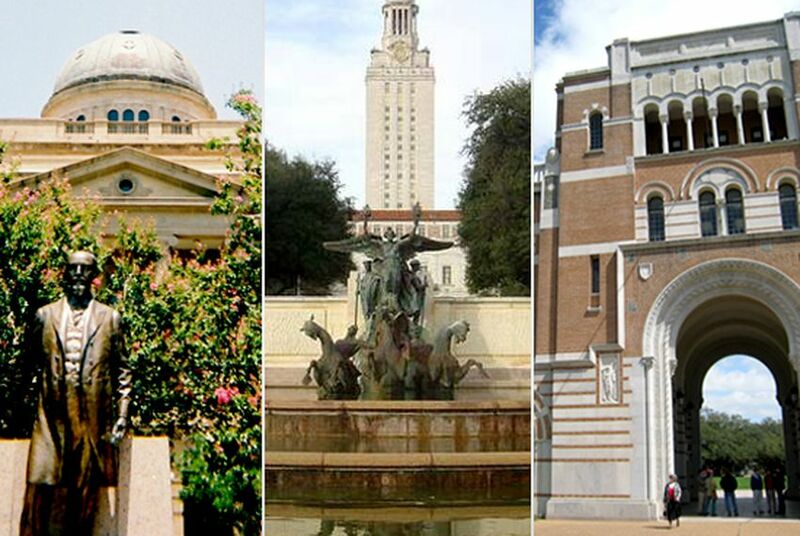 The simple answer: It's the acronym for University of Texas Investment Management Company, a nonprofit company with a single client, the University of Texas System (and, to a lesser extent, the Texas A&M University System). With the universities it serves under pressure not to hike tuition rates even though fewer state dollars are flowing their way, the company's performance will be under intense scrutiny this session — and UTIMCO officials are still recovering from last session's showdown over their generous bonuses. To explain all this for us, we called in an expert: CEO Bruce Zimmerman. 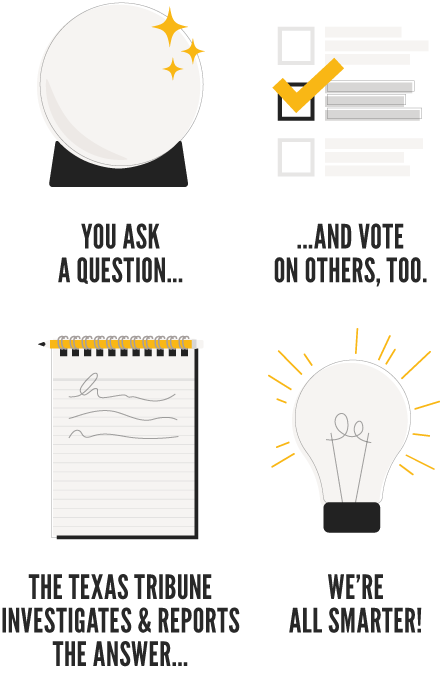 Texplainer: How Do You Get Tea Party Approved? Last week, freshman state Rep. Stefani Carter, R-Dallas, had her “TeaApproved” status revoked by the North Texas Tea Party following her vote in favor of re-electing Speaker Joe Straus. How did she get “TeaApproved” in the first place? Texplainer: Why Are Bills Read Aloud? Back in the day, not all public officials could read, so clerks would read the bills aloud in the House and Senate. We're reasonably confident they all can read now, but the clerks keep the tradition alive. Texplainer: Is It Raining Yet? The Texas Constitution says that money from the Rainy Day Fund can be spent to “prevent or eliminate a temporary cash deficiency in general revenue.” With the state facing a budget shortfall estimated somewhere between $15 billion and $27 billion, some say if it ain't raining now, it ain't ever going to. 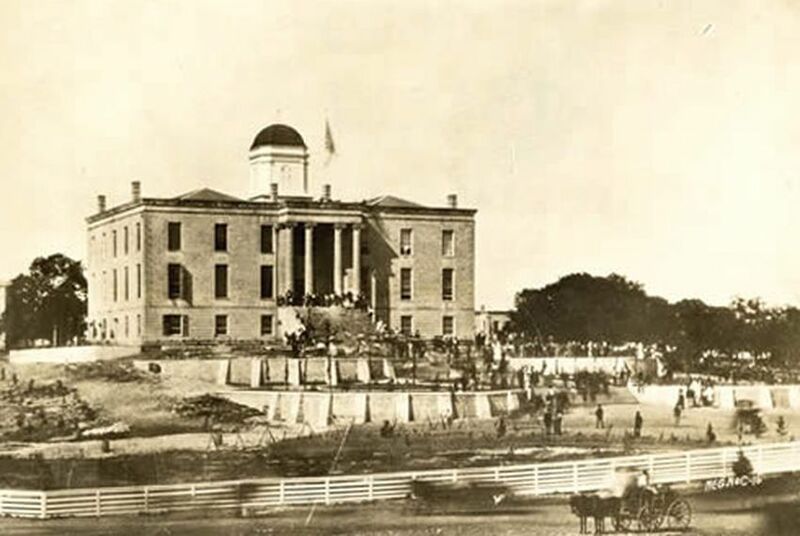 Texplainer: Why Is There a COW in the Capitol? Legislation has to go through committees before the entire House or Senate can have a look. It's a way of dividing up the work and getting things straightened out as much as possible before they get the full treatment from the Legislature. But there's a pecking order involved. And that's when the COW gets called in. 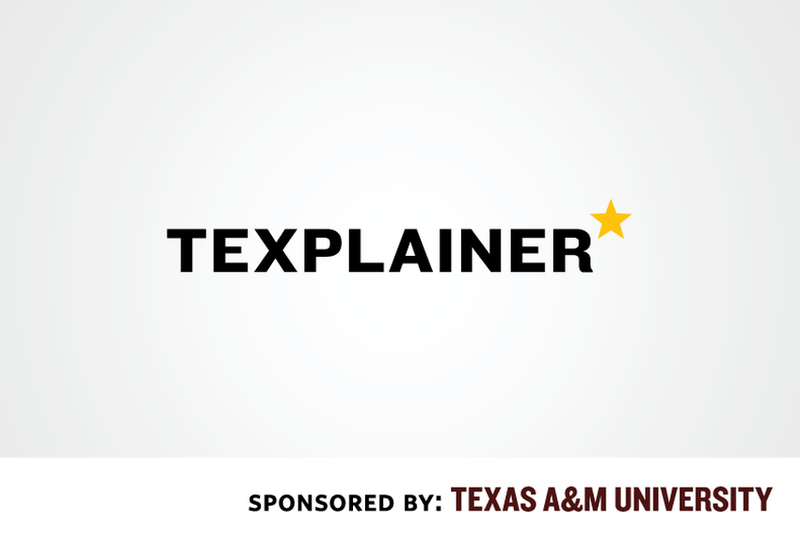 Texplainer: What If a Lieutenant Governor Resigns? Hey, Texplainer: Who becomes lieutenant governor if David Dewhurst resigns? Well, it's a little complicated. But the bottom line is, you don't get to decide. Texplainer: Why the Skeleton Staffs at State Offices Today? Hey, Texplainer: Why are Texas state agencies operating with a skeleton crew today? Well, it's a venerated Texas holiday, of course: Confederate Heroes' Day. How are you celebrating? Texplainer: What's an Emergency Item? Ever hear something about Texas politics or policy and wonder what it is? Or read something that made you think, "I have no idea what that means"? We're here to help. From questions about why Rick Perry is within his legal right to shoot a coyote while jogging to what the heck "chubbing" is, Texplainer will answer your burning questions. Today: "What's a Legislative emergency item?"